Making magic out of waste is an art that not everybody possess. 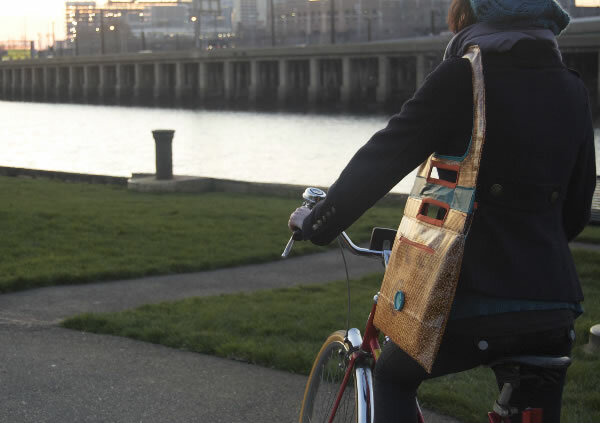 Designer Taryn Zychal is one of those few gifted people who has turned around things for discarded materials. 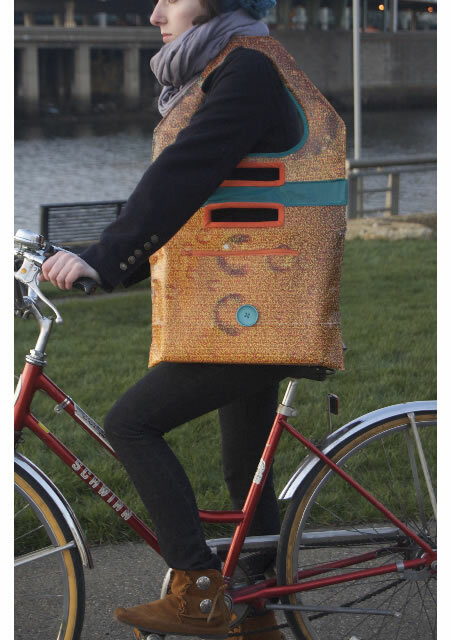 Take for instance the Computer Commuter, which is made from salvaged vinyl from old billboards. 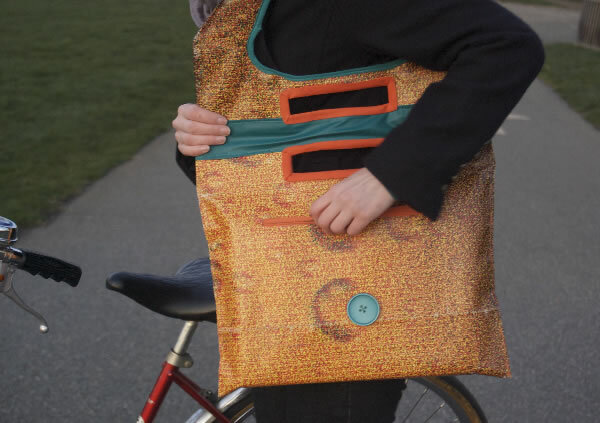 The design is for TerraCycle, a company that believes in producing eco-friendly stuff. Like Taryn admits, "designing a eco-friendly product is one thing, but making it functional is a tougher task." Keeping this in mind, the design produced is a convertible carrying option, allowing the user to transport their laptops either "briefcase style" or "over the shoulder". 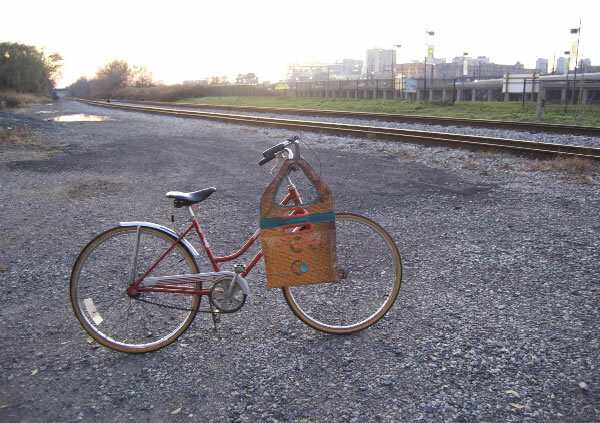 This comes in handy for people commuting on bikes. Vinyl being waterproof protects the computer and any other stuff that you carry in the bag. The inside features pockets and compartments for all computer accessories, including pen and pencil holders, a hard drive pocket, an iPhone/iPod Touch pocket, and a compartment for wires, connectors and power supply.